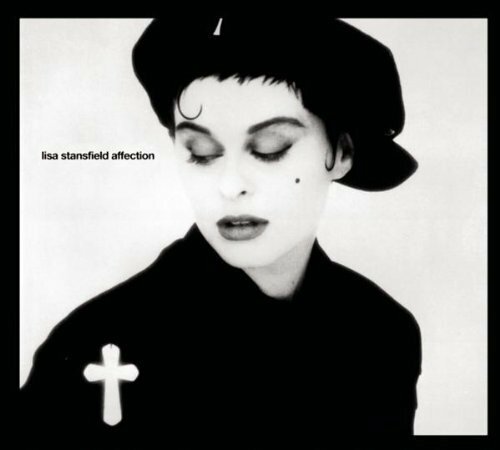 Black & White..the austere and classic nature of the two. New York is truly the breeding ground for fresh, exciting and new talent in all fields of the arts. It is so refreshing to witness new designers, musicians, painters, and artist alike flourish and create things that are beautiful, as beauty is such an important thing in this dark world we live in. In New York I feel the Fashion world in particular is giving birth to bright new artist at a rate that is truly unprecedented, and I would like to introduce you to one designer that is among them. Back in February in the mist of New York Fashion Week, I attended a small presentation in Brooklyn with a few friends of mine. The collection was dubbed J.Papa by an up and coming designer by the name of Jillian Papa, the collection consisted of only a few looks but I was impressed to say the least. Jillian studied fashion design at Pratt University and has begun to embark on her journey as a one of fashions latest creative talents. I had the pleasure of meeting Jillian whose personality and passion certainly shines through her work, and viewing the pieces up close inspired me to introduce you all to her Fall 2011 Collection. The collection boast’s a carefree attitude and nonchalance that is truly Brooklyn. I envision Jillian’s pieces being worn by the hipster and fashion forward crowd alike, as it appeals to both ends of the spectrum. 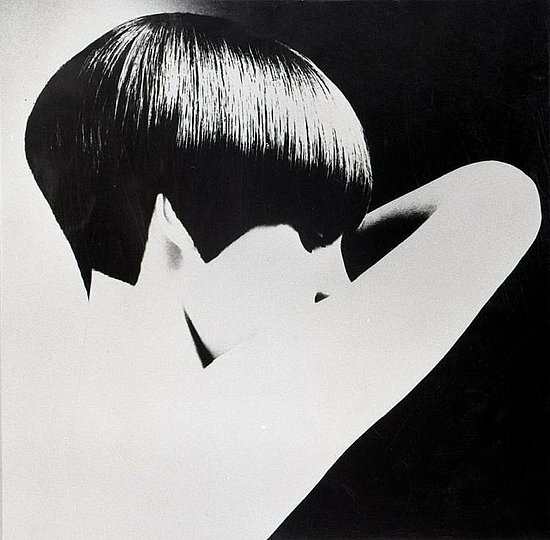 One of my favorite aspects is the peculiar print she incorporated in the collection. To the untrained eye they appear to be flowers printed on chiffon, but they are actually beetles connected together to create the pattern. Aspects such as these create a whimsical and fun aesthetic to her clothing and I do feel Jillian will go a long way as her brand evolves. I certainly wish the best for her, and who knows maybe a Sergio James x J. Papa collaboration could be a avenue of interest in the future? Check out Jillian’s Fall 2011 Accessories Collection on Etsy.com. Happy 70th birthday to one of the most influential fashion editors in history. Mother always said “first impressions are lasting” and that philosophy would most certainly be applied to the launch of a jewelry line, right? So without further ado I would like to introduce A Hofmann, the line is designed by Editor in Chief of OWN Magazine Kota Kuramoto and his wife Nobu. 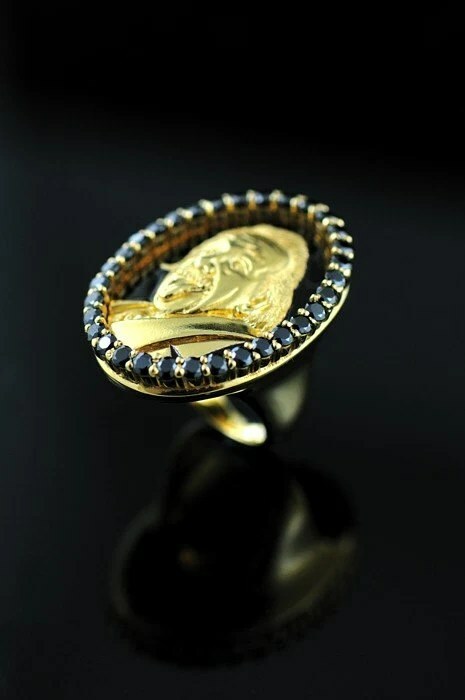 The line of exquisite high-end cameo style rings are brilliantly hand crafted of sterling silver and rose gold, 14 karat gold and even subtle black diamonds. 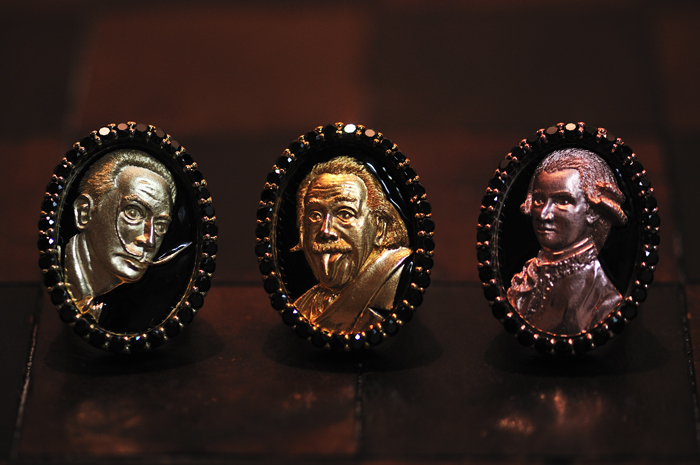 The style of the made-to-order rings are quite whimsical and fun, featuring handmade cameo platings of Albert Einstein, Mozart and Slavador Dali, surrounded by black diamonds. I am so very happy and proud to introduce the line to you all and I know it will do quite well. Many of you may not know, Kota was a successfully store owner and designer in New Yorks Lower East Side, before launching OWN Magazine, his style and creative touch will certainly break through in the high-end jewelry market, I mean c’mon were talking black diamonds here! 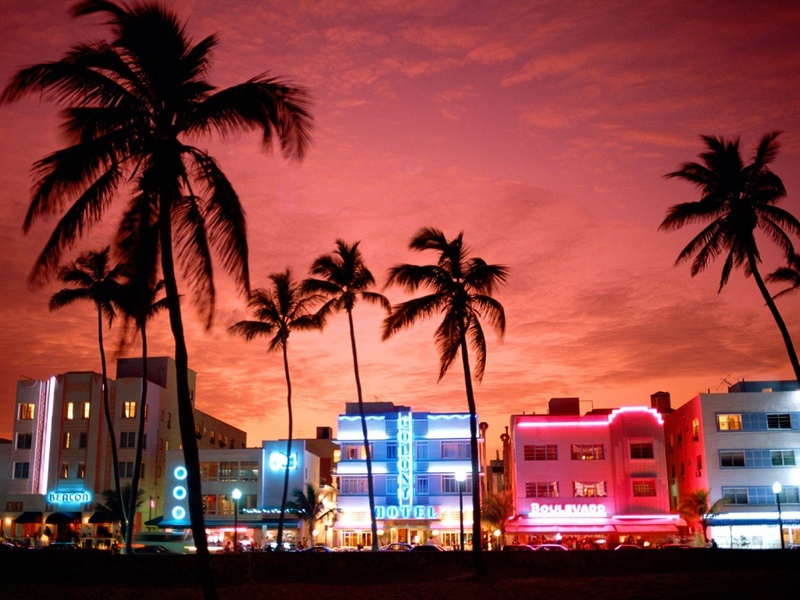 Hey peeps, were back with Series 11 in which we discuss Richard Haines, Stephane Rolland and Miami. Enjoy!